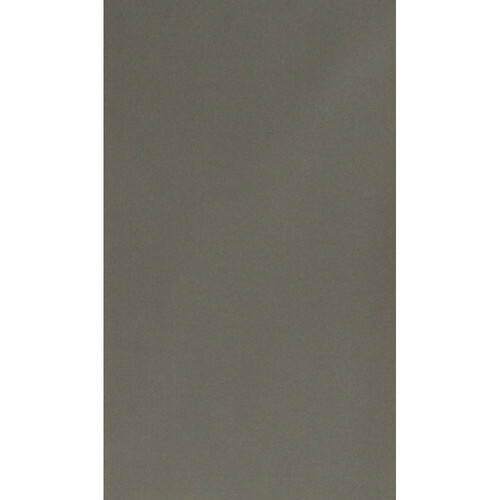 The 10x12' Muslin Background from Botero is a cotton-polyester background, which has been hand-painted a beautiful dark gray color. As a result, the muslin has a unique look. At the top of the background, a 4" pocket seam has been sewn in, this makes the background compatible with most support systems. A carrying bag is included. Box Dimensions (LxWxH) 16.8 x 13.1 x 3.3"